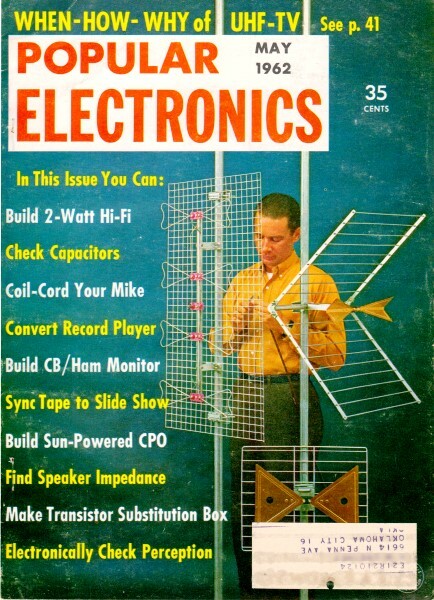 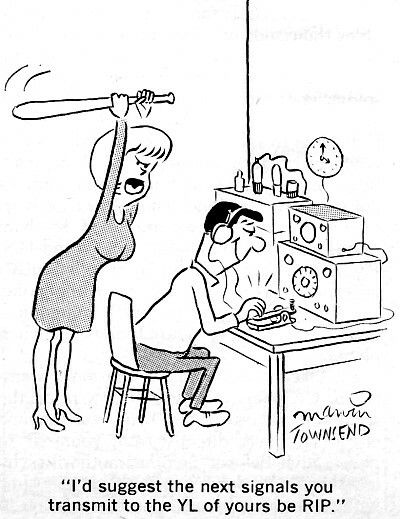 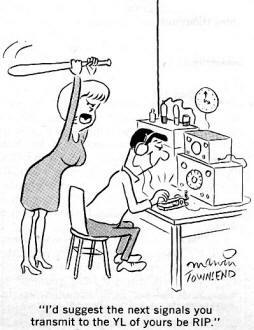 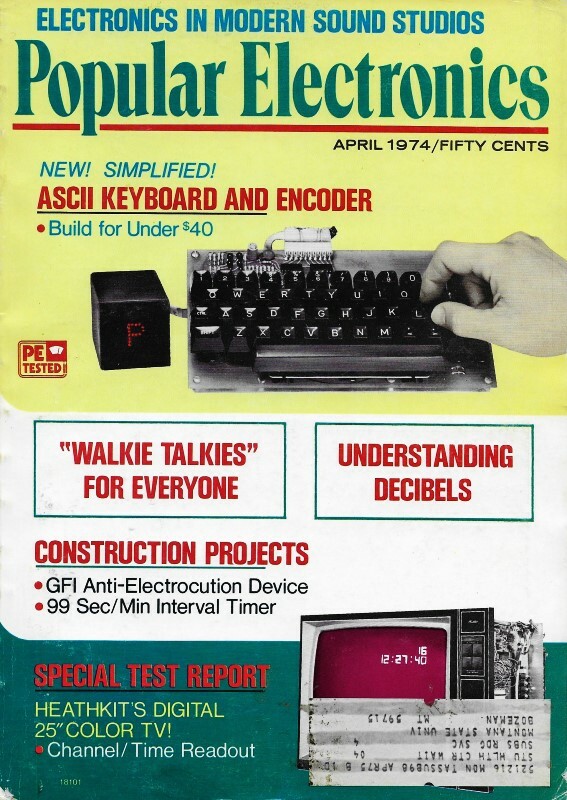 Here are a couple more electronics-themed comics from vintage Popular Electronics magazines. 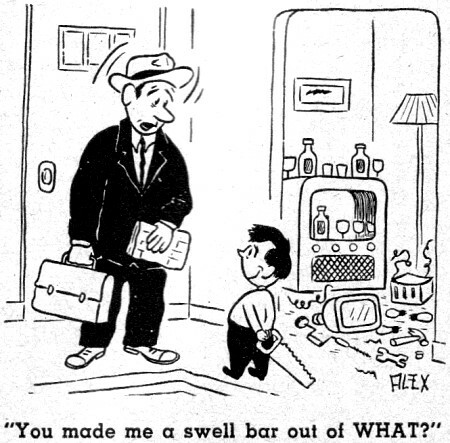 Only one comic appeared in each of the May 1962 and April 1974 issues, so I combined them onto a single page. 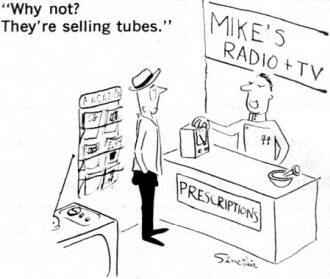 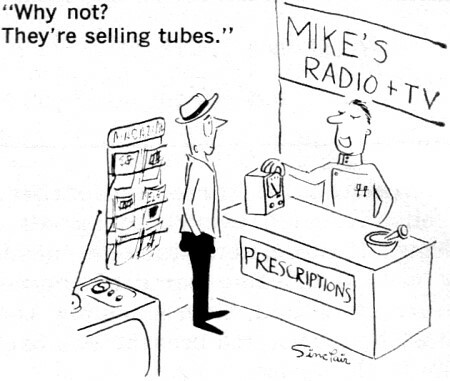 The comic from 1962 has a message I had not considered before about otherwise unassociated businesses horning in on a traditional business' purview, in this case drug stores selling replacement vacuum tubes, thereby robbing sales from the electronics repair shops.